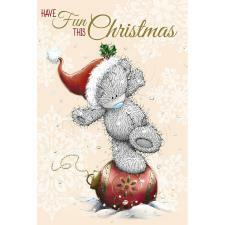 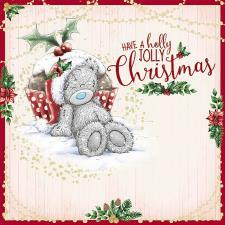 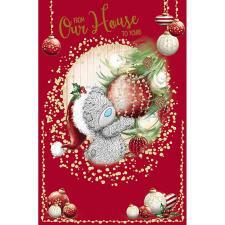 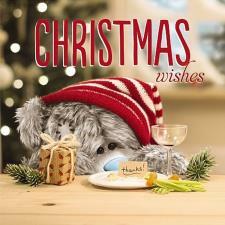 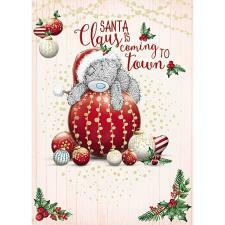 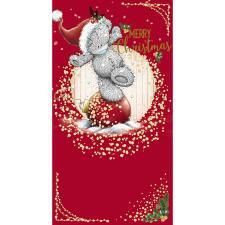 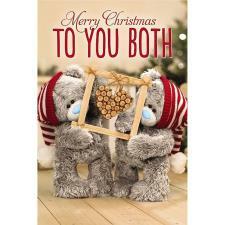 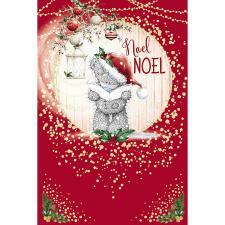 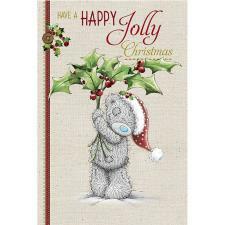 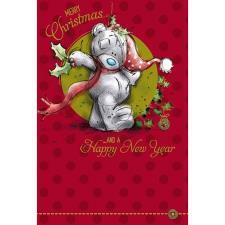 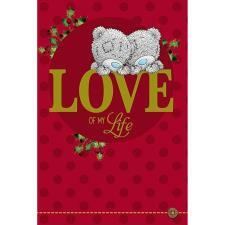 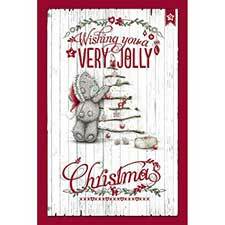 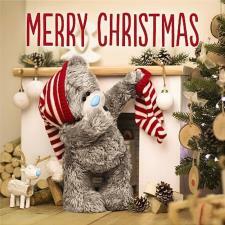 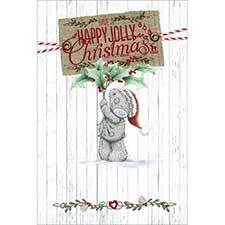 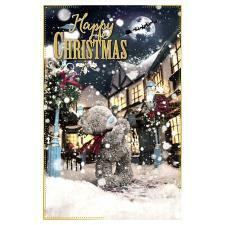 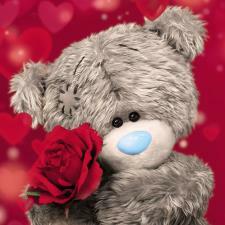 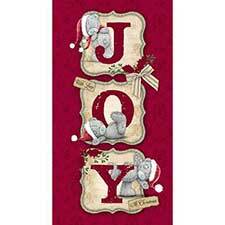 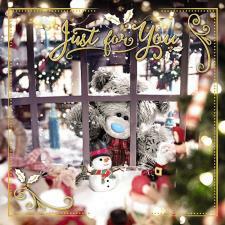 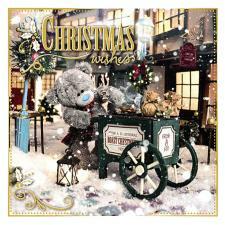 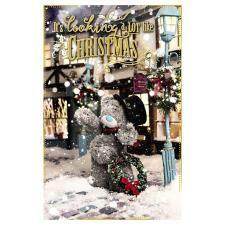 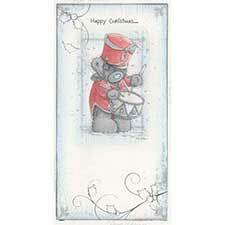 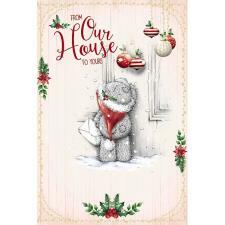 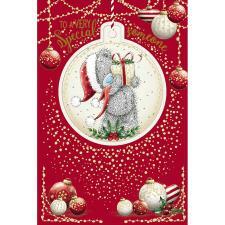 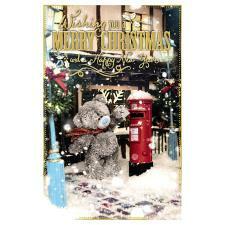 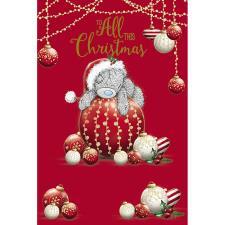 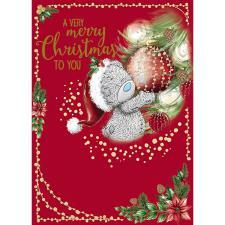 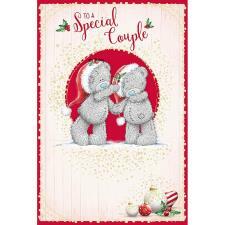 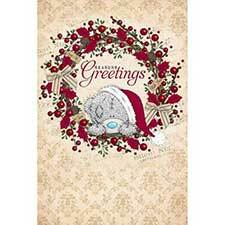 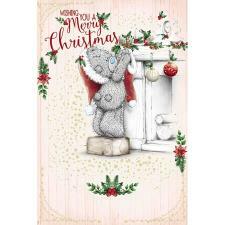 Husband Me To You Bear Luxury Boxed Christmas Card (XBL01002) : Me to You Bears Online Store. 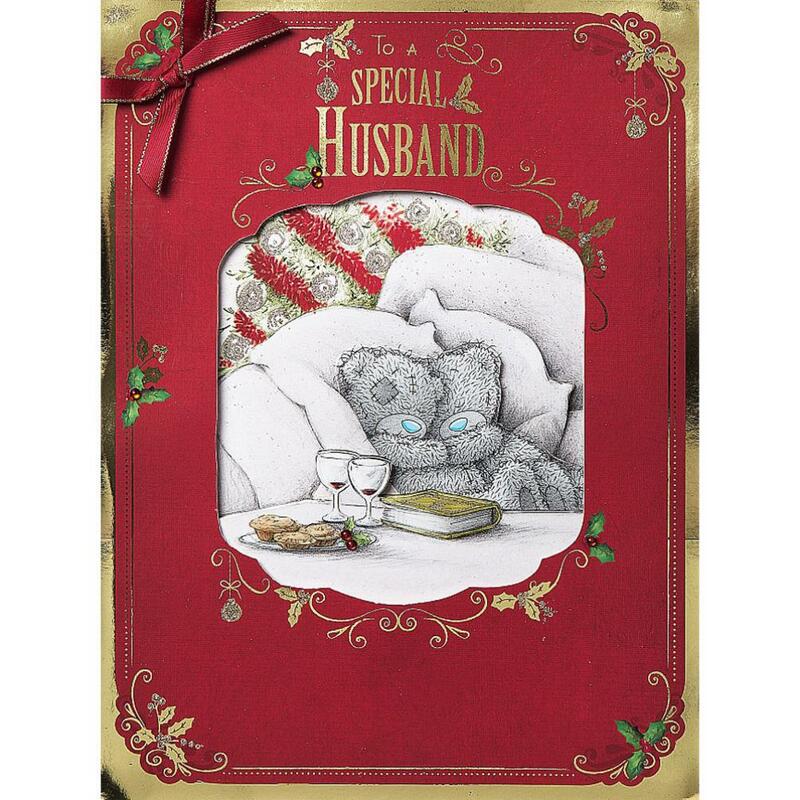 Card size: 9" x 12"
I decided to go direct to get my card this year because I always find it so difficult to get a very nice husband card. 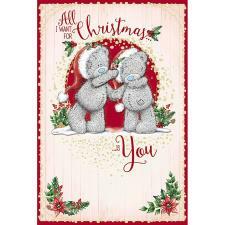 This card is perfect. 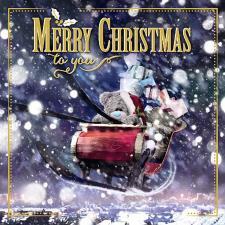 Will go direct every year now.